Due to my maternity leave, delivery may take up to 4 weeks in Germany, the EU and Switzerland. I very much hope for your understanding. Free shipping with DHL. Purchase may be returned within 14 days. Please see our terms & conditions. Payment via PayPal, direct debiting, credit card or purchase on account. Please contact us directly if you have any questions: info@bohicket.de or +49 (30) 55 200 234. Passion for exquisite materials. Bohicket pieces are designed to become cherished favourites. 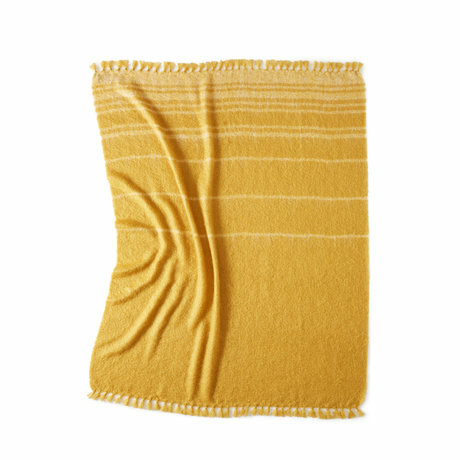 Our woven throws are created from kid mohair and silk. 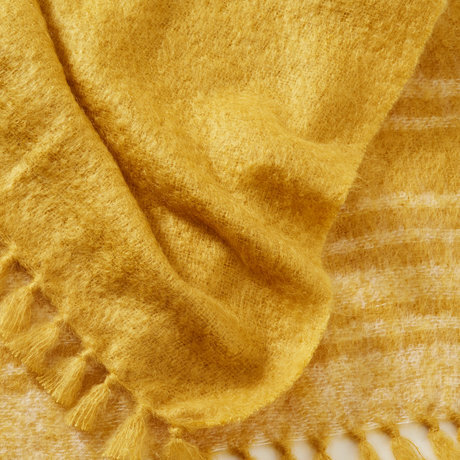 The world’s purest mohair is found in the South African Karoo and is renowned for its luminous quality. 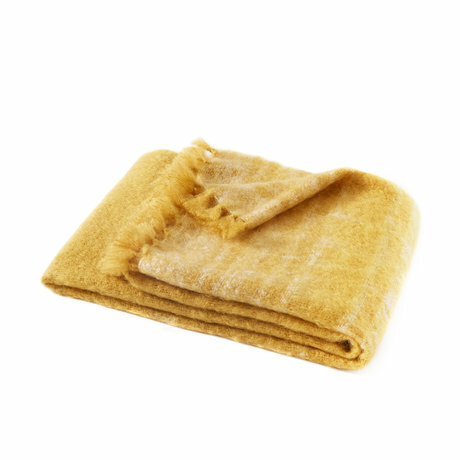 Combined with the fine stroke of silk, it produces the softest and lightest of throws in gorgeous colours with a natural, elegant lustre.